Insurance group: 22 - 33 How much is it to insure? 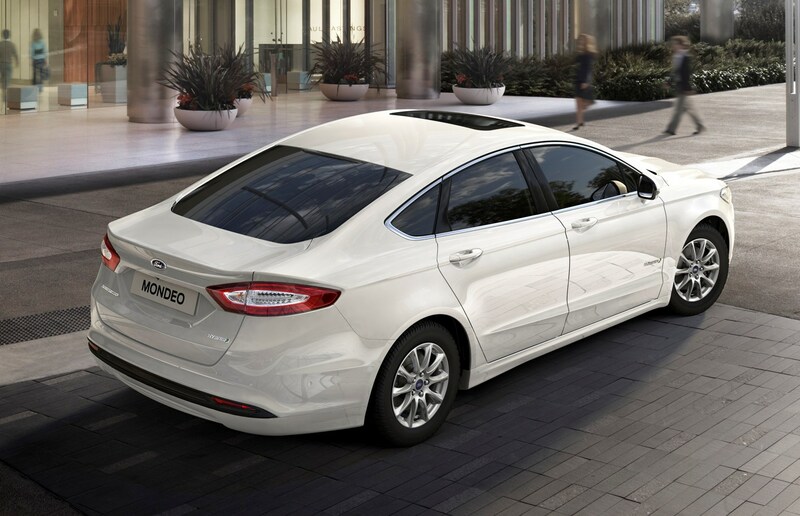 With a sleek and almost four-door coupe-esque silhouette, this is the new Ford Mondeo saloon, a body style dropped mid-way through the life cycle of the previous generation due to dwindling sales. Unless large family cars have a premium badge, it seems saloons just lack appeal to British buyers: Vauxhall sells few four-door Insignias and Volkswagen Passat saloons are outsold by the estate here too. 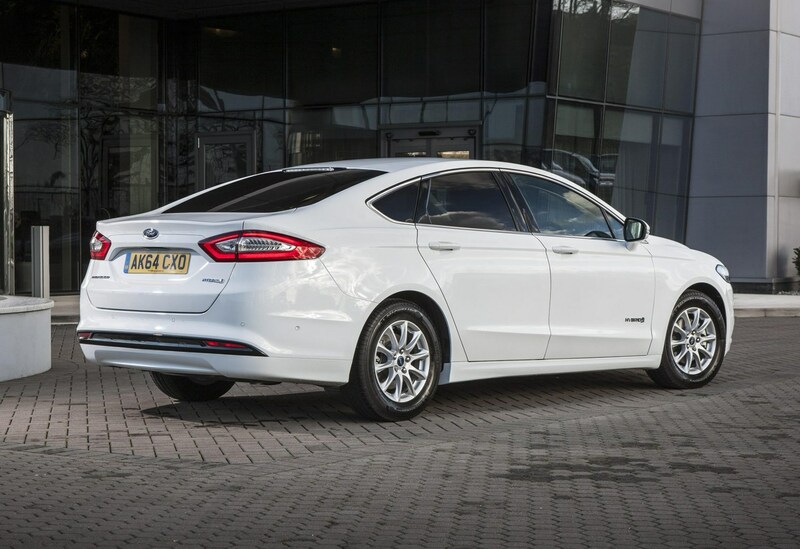 Hence, for the Mondeo saloon’s return, Ford has chosen a wholly different approach in an attempt to give its niche offering a more specific appeal: at the time of its late 2014 launch, it’s only available as a petrol-electric hybrid. 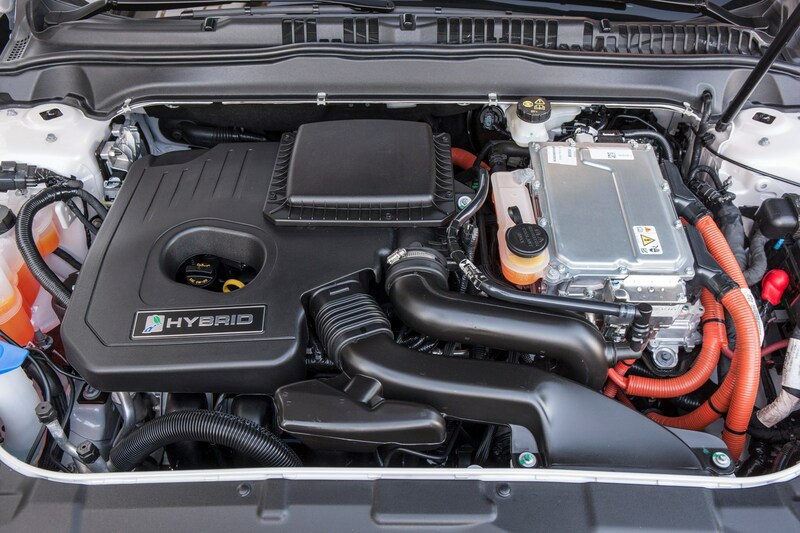 This is Ford’s first hybrid model sold in Europe, although the Mondeo’s been sold with this power train in North America for a couple of years, where hybrids are more popular than diesels. 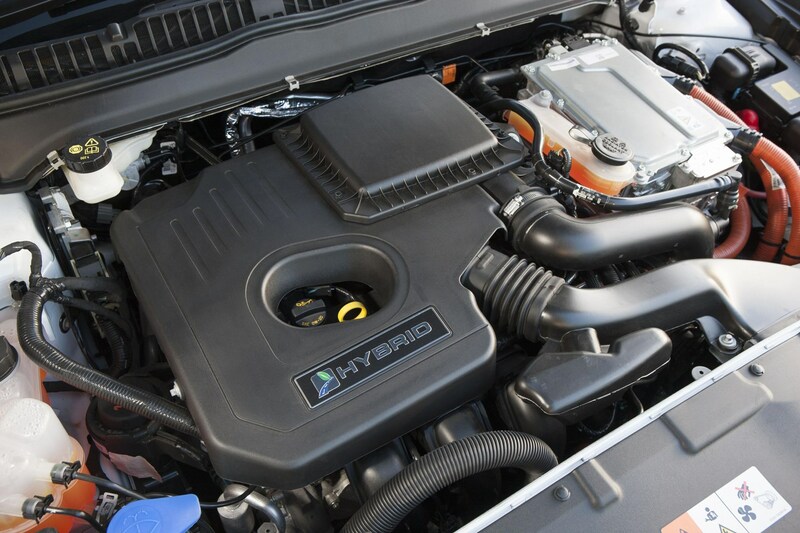 Subsequently, because the USA and Canada only get the saloon body, the hybrid isn’t engineered for the more popular hatchback and estate shapes. 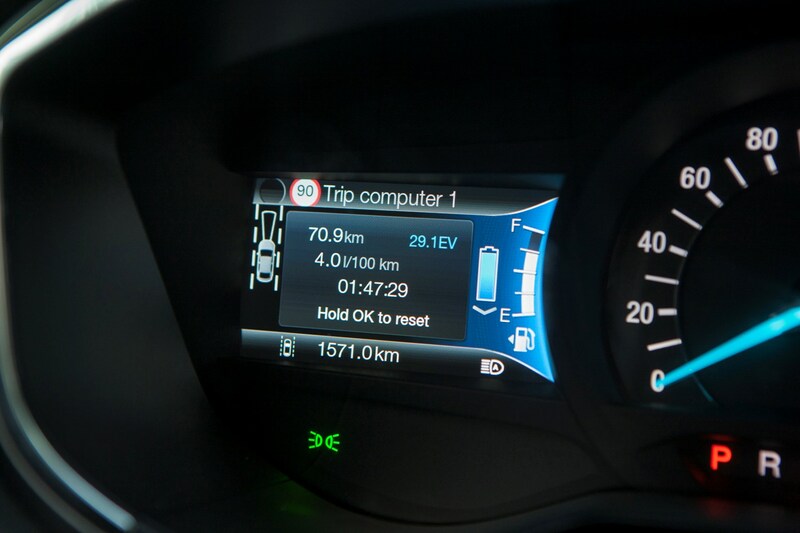 This is a conventional hybrid in that its small 1.4kWh lithium-ion battery is only charged while the car’s moving, with no plug-in option as part of the package. 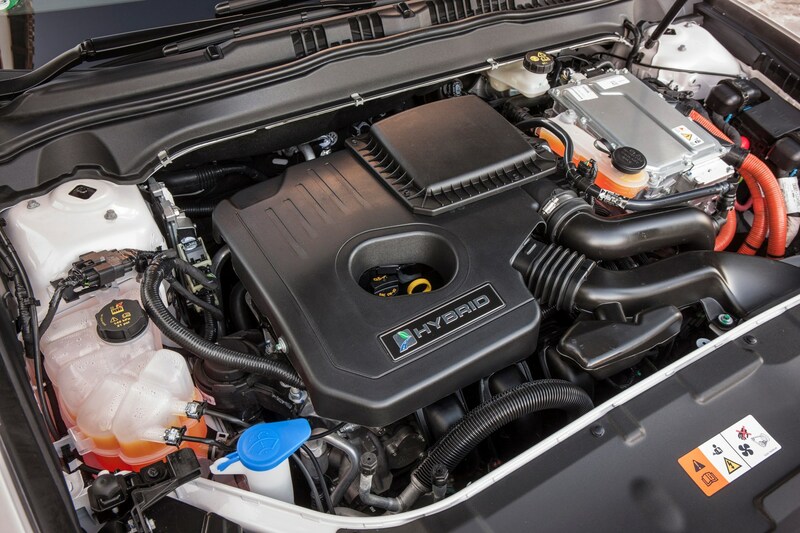 Combining the outputs from an electric motor and a 2.0-litre non-turbocharged petrol engine, the Mondeo saloon musters 184bhp, enough for it to sprint from 0-62mph in 9.2 seconds. 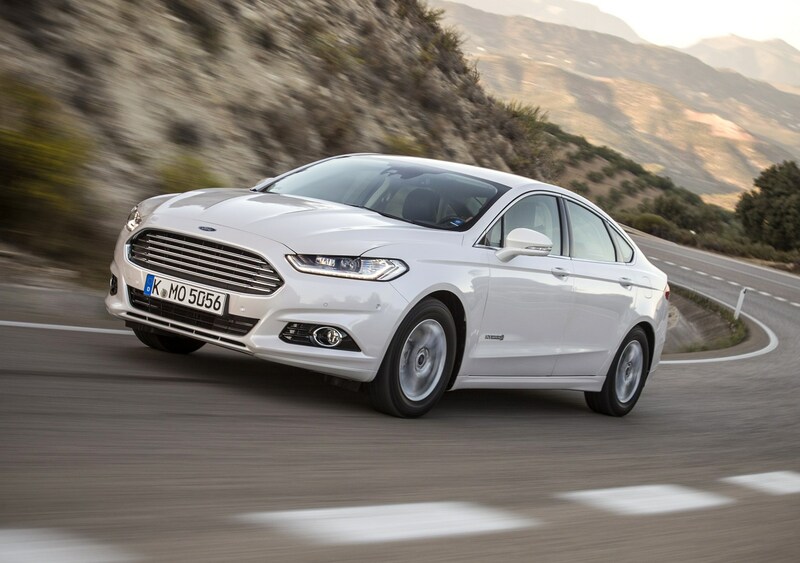 Urban economy, rather than long-distance efficiency, is where hybrids provide the greatest benefit, the latest Mondeo saloon posting claims of 100.9mpg on the urban cycle of the official consumption tests, with an overall average of 67.3mpg. 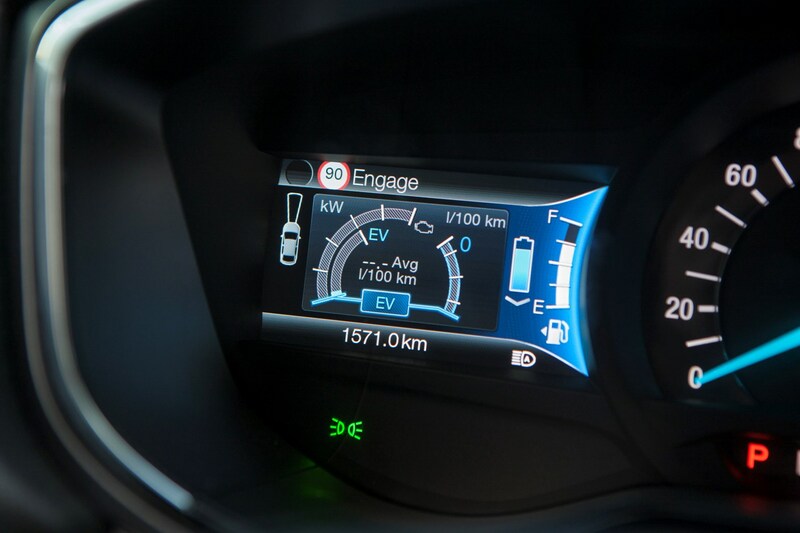 Those low fuel consumption figures promote low CO2 emissions, the hybrid only emitting 99g/km overall. 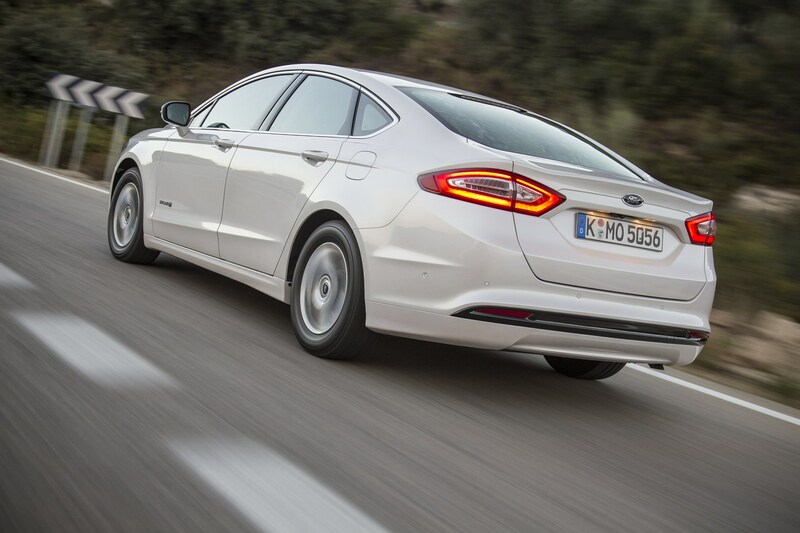 Conventional petrol- and diesel-engined Mondeo saloons are sold elsewhere in Europe but they’re unlikely to come to the UK unless there’s a significant shift in consumer taste. 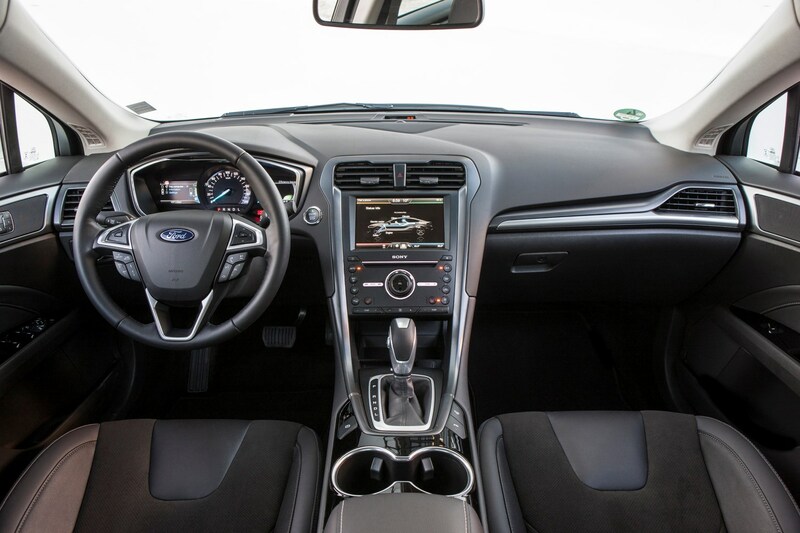 Available only in top-of-the-range Titanium trim the latest Mondeo saloon is well-equipped and packed with technology which Ford believes is useful for motorists, rather than being fitted simply because the tech exists. 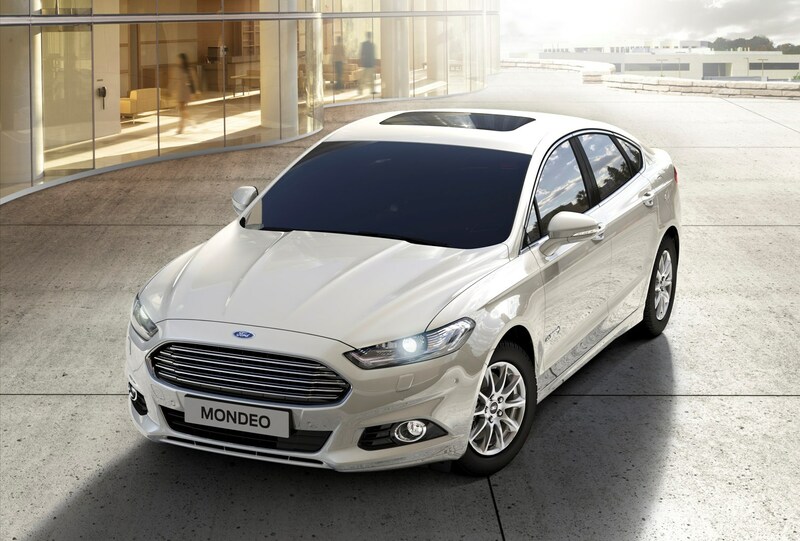 Choose the optional X Pack and the Mondeo saloon comes with LED headlights that adapt their light beam to shine into corners, great for safety when day light’s diminished. 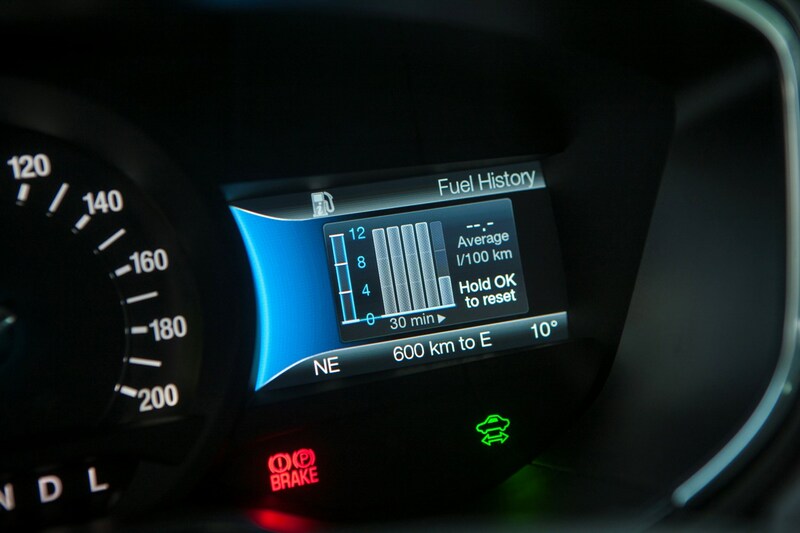 Those units also come with LED day running lights too, incorporating pulsing – rather than flashing – front indicators. 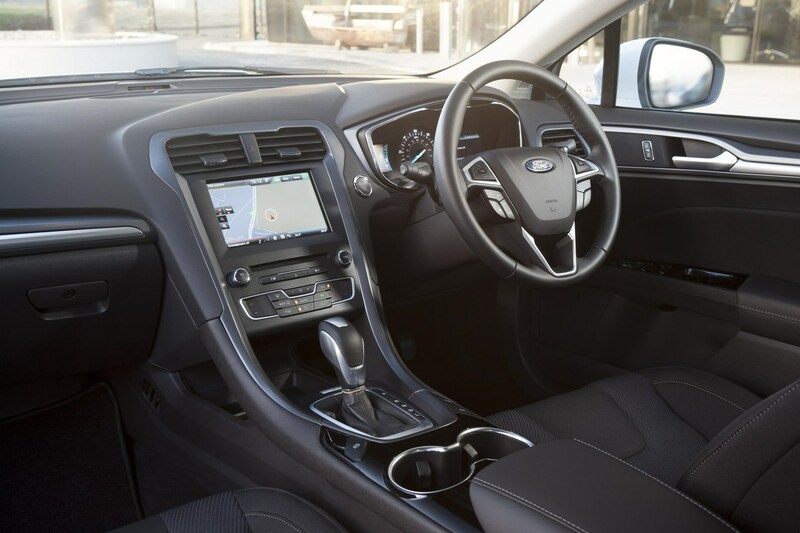 The latest Mondeo’s a significantly safer car than before too, with a stronger-yet-lighter structure designed to absorb crash impacts better, which is further supplemented by optional inflatable rear seat belt airbags – a first for Ford in Europe. 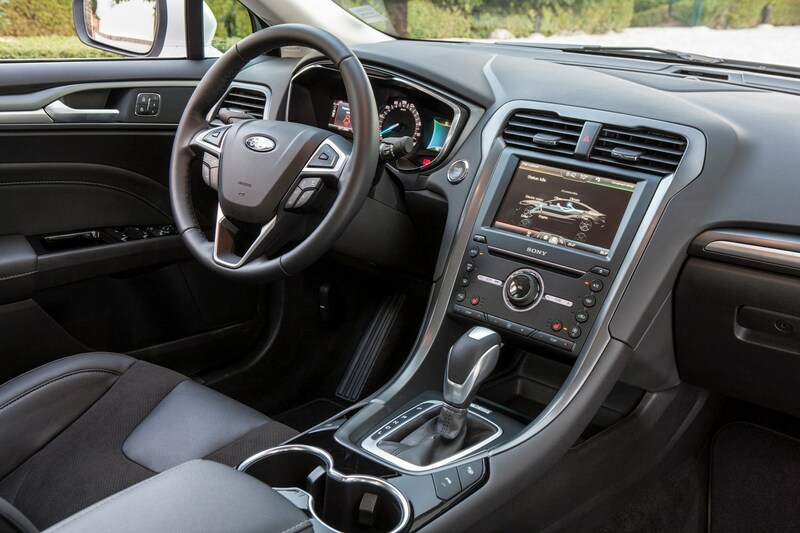 Also standard is Sync2, Ford’s latest and much improved infotainment system, designed in conjunction with Microsoft. 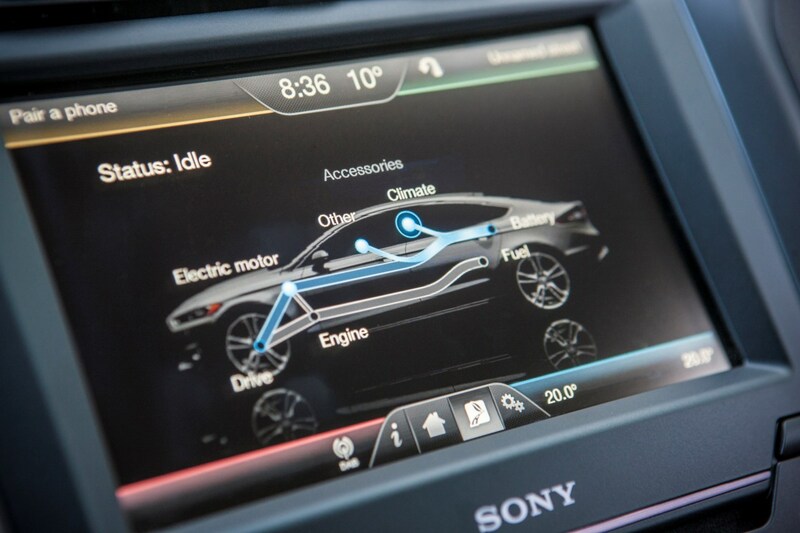 It’s an intuitive system to use, the screen split into coloured quadrants, each with a dedicated function. 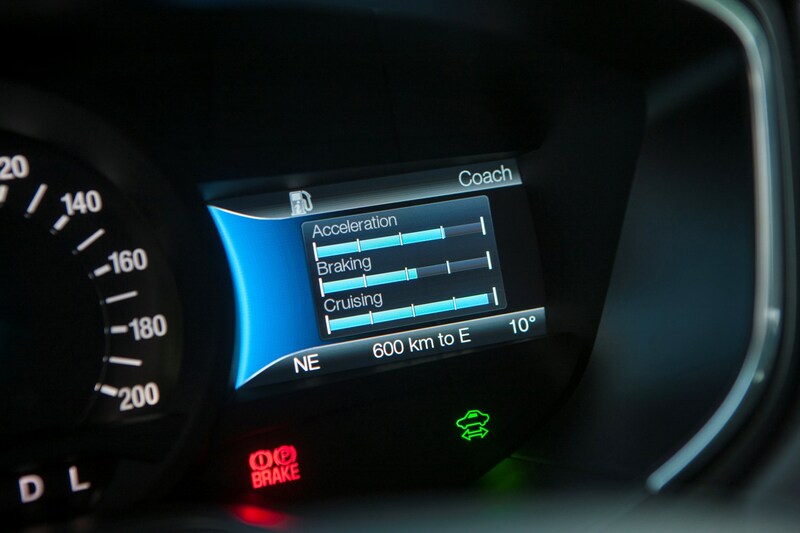 The eight-inch touchscreen also reacts with speed and accuracy to prodding fingers, so it’s easy to use on the move too. 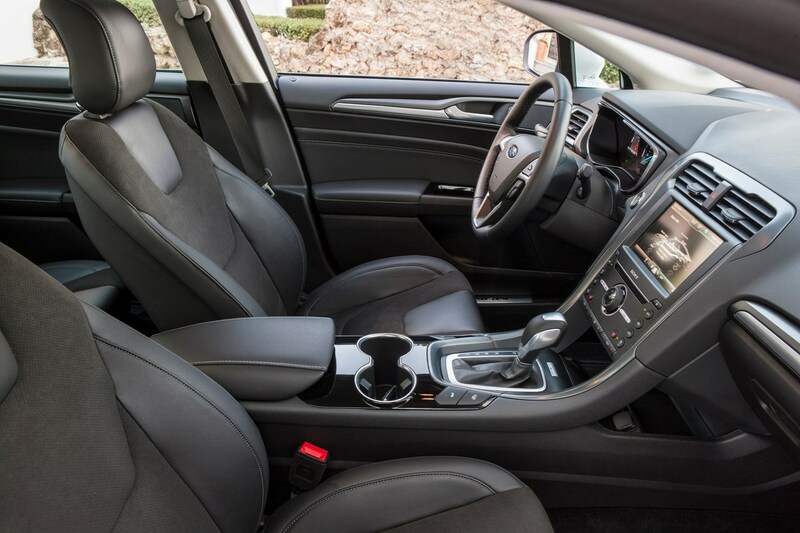 It’s passengers who do best out of the latest Mondeo’s rejuvenation, with plenty of space for five adults inside, although headroom for taller rear seat passengers is limited somewhat by that sloping roofline. 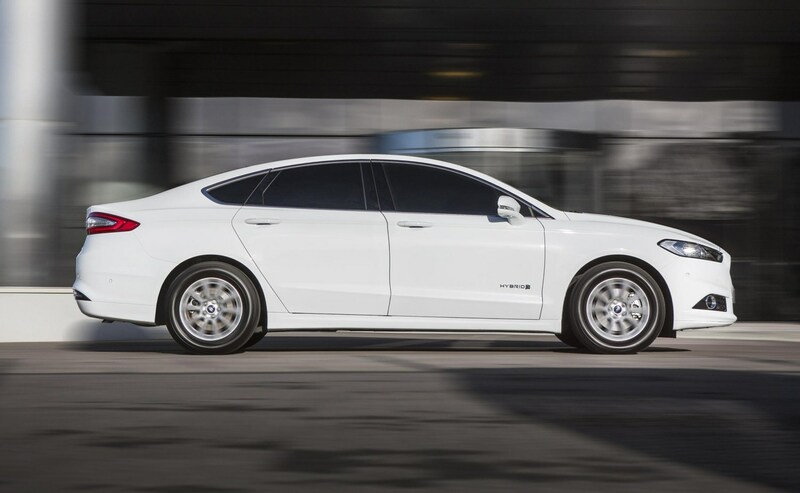 It rides comfortably although the enhancement of adaptive suspension is not offered in the UK. 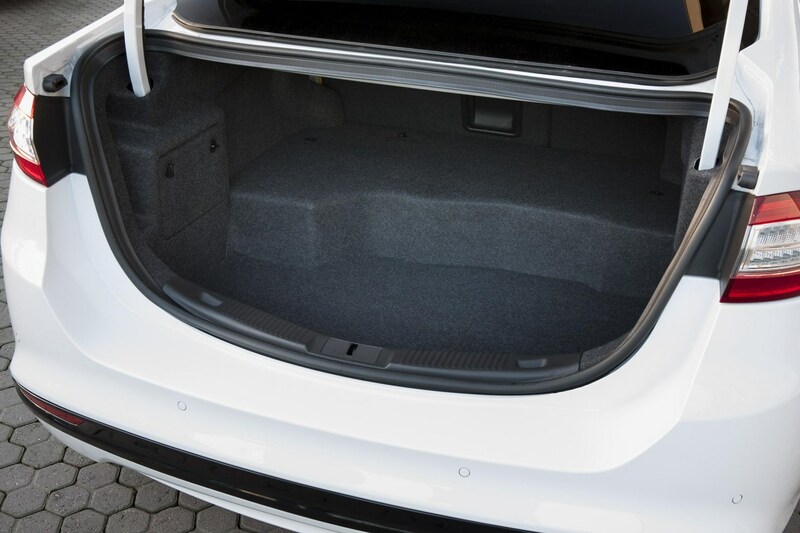 At 525 litres the Mondeo saloon’s boot space is good, although it’s considerably short of the latest four-door VW Passat’s 586-litre load space, but usefully larger than Toyota’s Prius (445 litres), although that does have the added practicality of a hatchback. 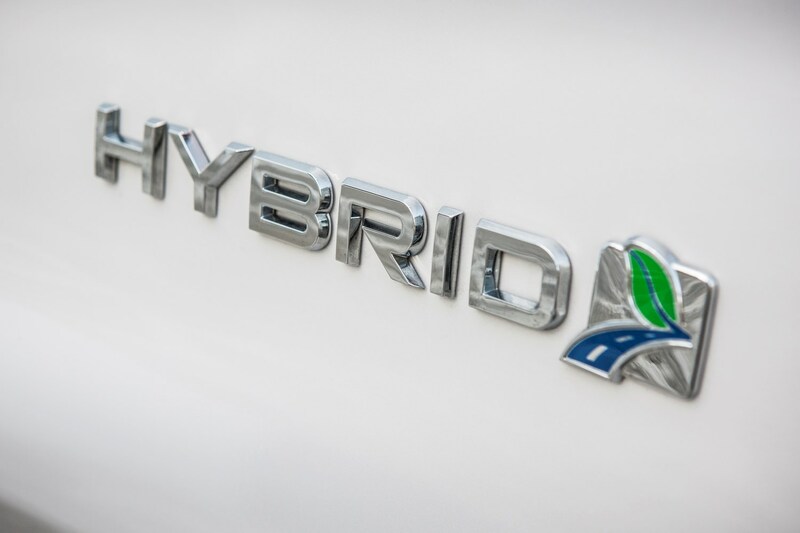 Is the new hybrid-powered model likely to attract customers back to the least favoured body style? 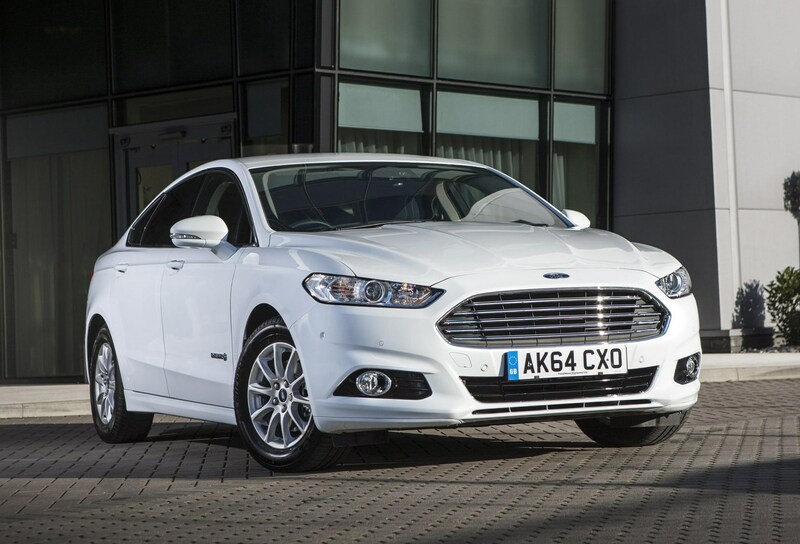 Read Parkers’ full new Ford Mondeo saloon review to find out. 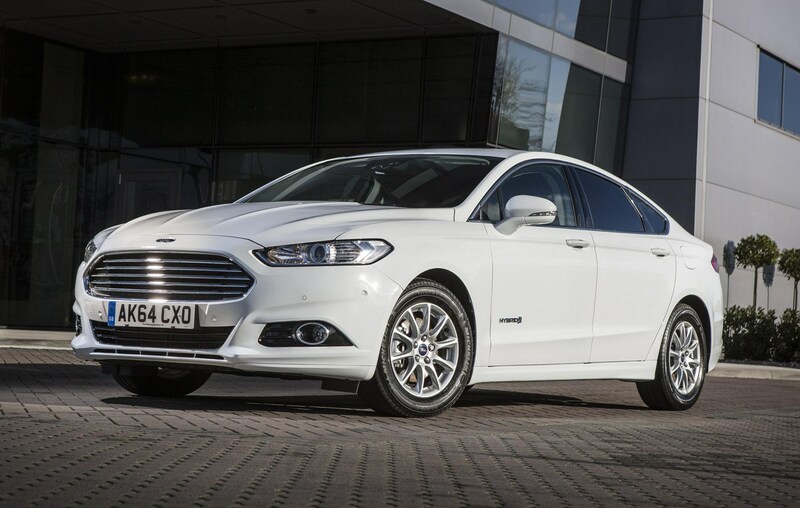 In trying to break the BMW 3 Series’ hold on the saloon market, Ford has gone in search of a niche with the Mondeo, but perhaps a niche too far. 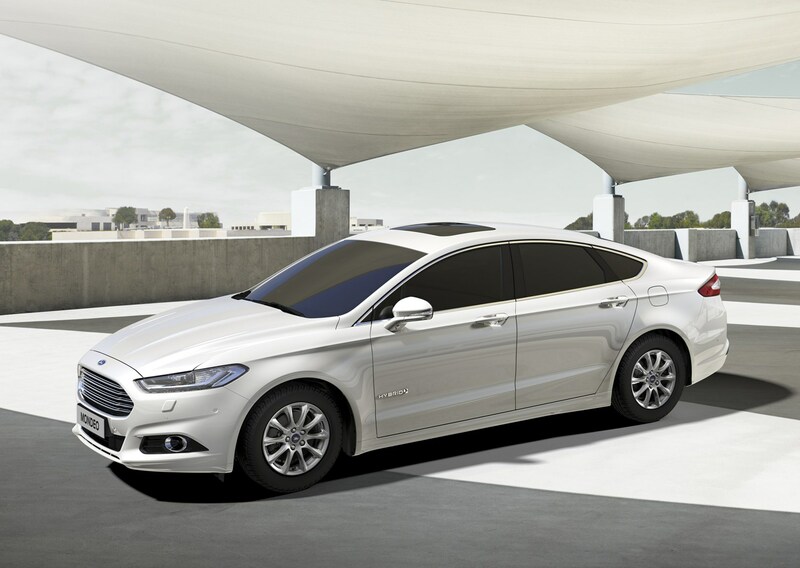 Launched as a hybrid only, the Mondeo has lost much of what made it such a popular choice in years gone by. 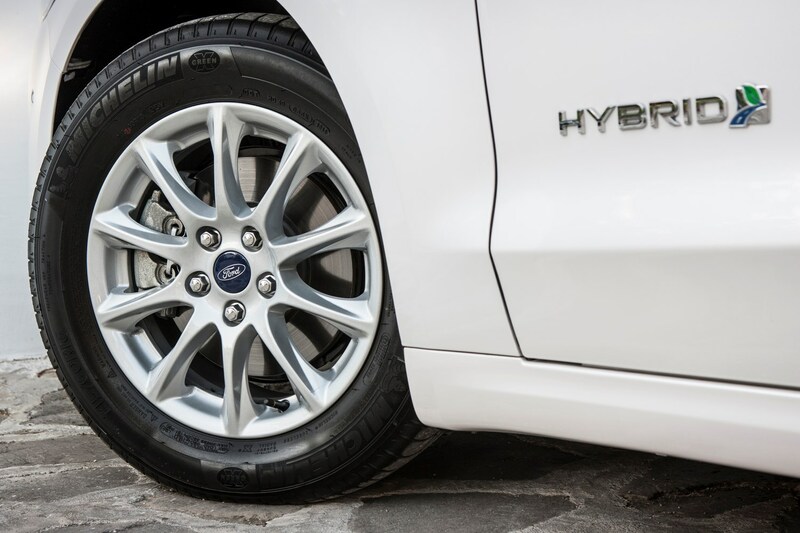 The handling lacks feel, and the hybrid braking system is anything but consistent. 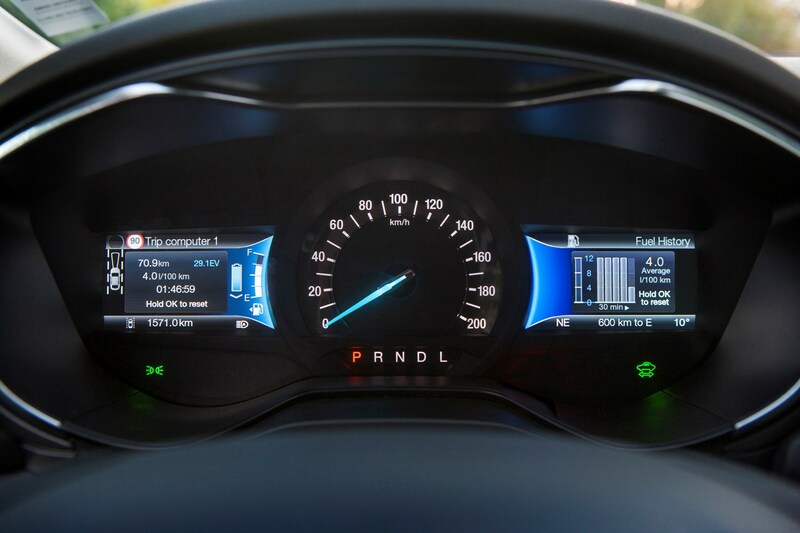 It does provide comfort in slower speed urban environments, the ride is smooth and the hybrid systems are whisper quiet. 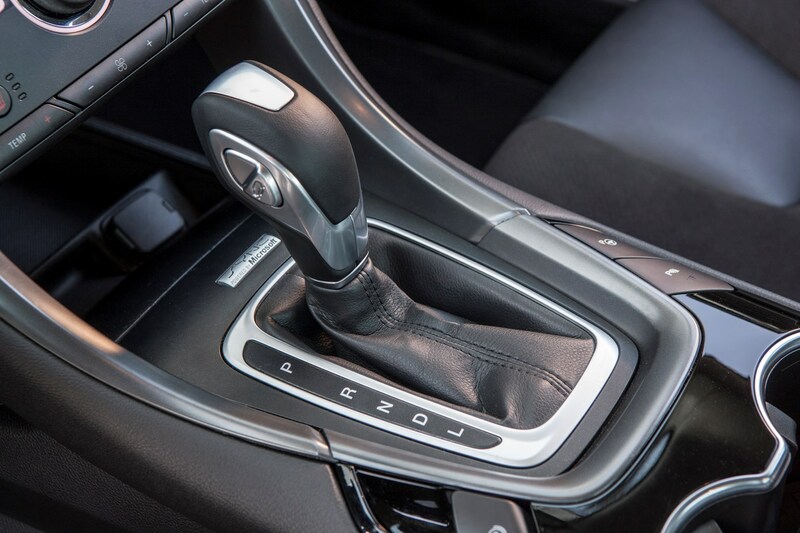 Just prepare to have your peace and quiet ruined by the obnoxious CVT transmission and glaring road noise at higher speeds. 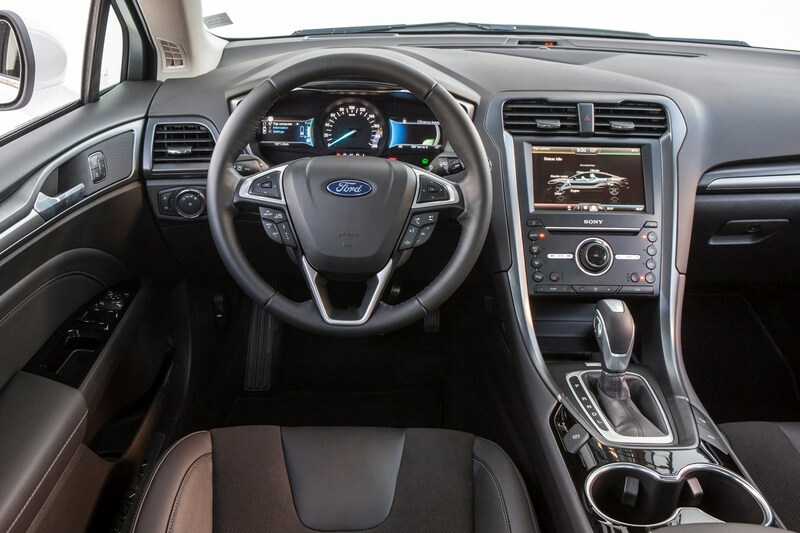 There is a decent list of standard equipment, but we would find it difficult to recommend this latest effort from Ford. 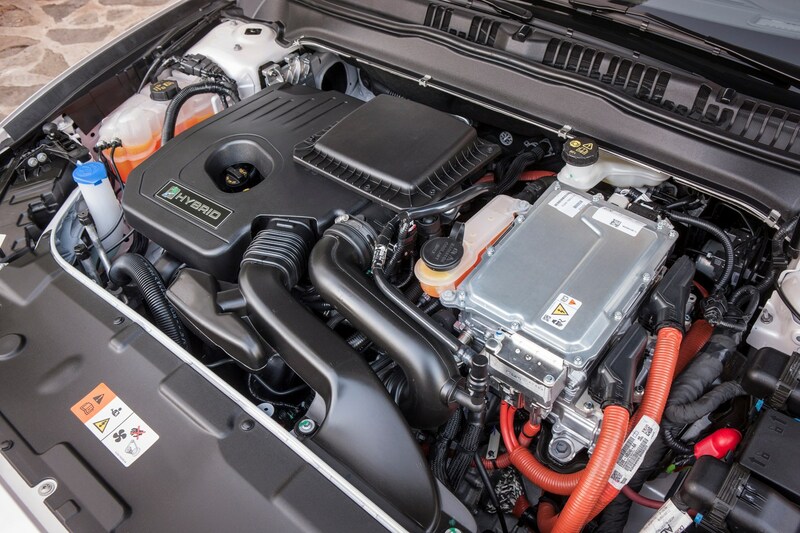 Vauxhall Insignia Tech Line: could this be your next company car?